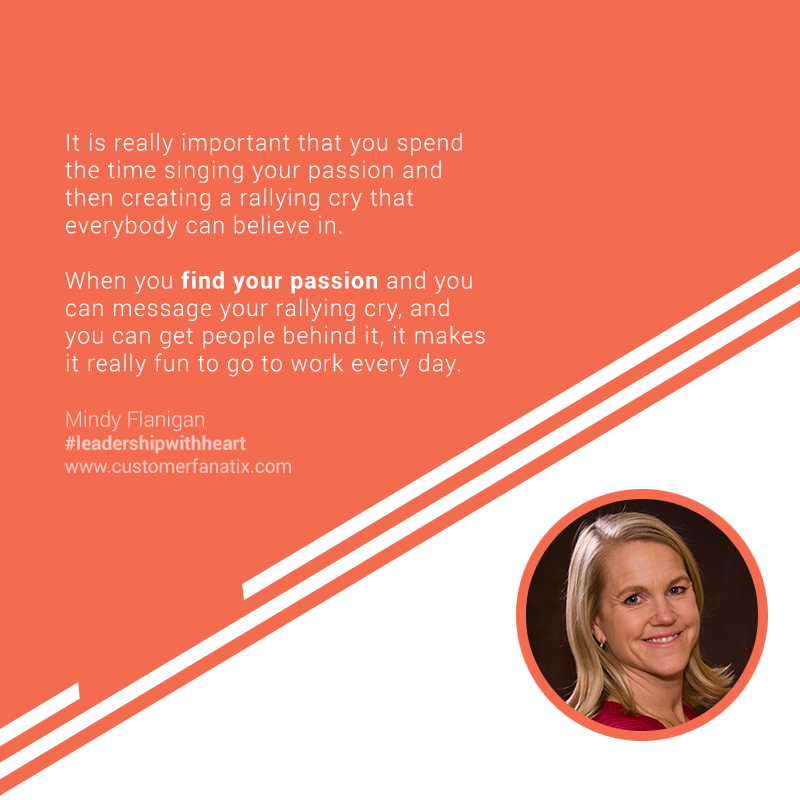 In this podcast, Heather speaks with Mindy Flanigan, Chief Inspiration Officer at Inspiring HR. Mindy shares her leadership philosophy, a story when she was challenged to be the shining leader she is today, tips for connecting with a fully remote team and an amazing pearl of wisdom. Leaders should create rallying cries that employees can grab onto. Be purposeful and consistent with your connections to your people. Leadership is often both nature and nurture. It’s perfectly acceptable to say that you “love” you employees. Mindy Flanigan is the founder of Inspiring HR, LLC. With over 25 years of experience in Human Resource Management, she was PHR certified through the Human Resource Certification Institute since 2002 and SHRM – CP certified through the Society of Human Resource Management since 2015. Her background includes Compliance, Employee Management Best Practices, and Payroll and Benefits. Mindy’s time spent in Human Resource services has given her a unique understanding of how to make HR simple, affordable and valuable for small businesses. Mindy had a commitment when she started to hire. Everyone was going to get no less than a one-to-one with me for an hour, no less than every other week that really kind of set the tone for collaboration early on and team building. And as technology has evolved, I have gotten braver with technology. I have hired people who are great at technology, and we use platforms like Slack, an unbelievably awesome platform for how we collaborate behind the scenes and building effective culture remotely. Because I am the caregiver and the cheerleader type, I hope that that trickled down in our work environment and has just produced this really nice, collaborative, fun culture regardless of the fact that we have ten employees in three different time zones and seven states. 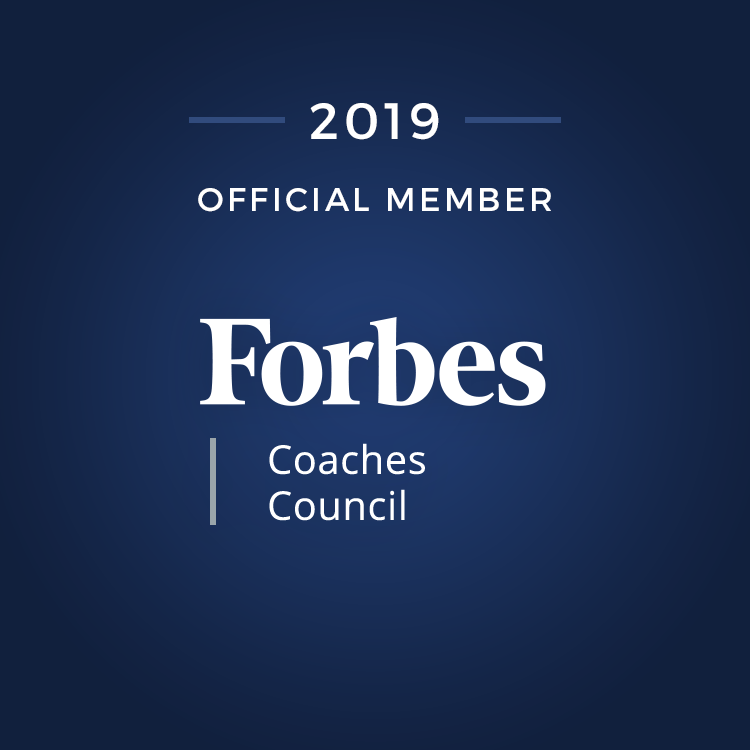 It has definitely been an interesting journey, but I couldn’t have done it without the people that are currently on our team and are committed to building relationships with their colleagues regardless of time zones and regardless of different client bases. I was convinced early on that remote work could work, mostly because of my experience when I worked in corporate America. I had six other consultants reporting to me, but I was getting pulled in to all kinds of meetings that really had nothing to do with me. And the more I was pulled in to meetings, the less I was accessible to them—to coach them, to guide them, to mentor them. Then I was pregnant and I went into preterm labor. When I walk through a typical week, we start the middle of every Monday with a weekly huddle. I preset the agenda and I fill in the blanks, but I delegate a lot of the talking points. I try and get as many people talking on this weekly huddle as possible. We share good news about business development. We share information about upcoming changes in State Labor Laws, laws on the Federal and State level. There’s good news and moments. Every week I either have them talk about success stories from the prior week or an inspirational word for the week. We make internal HR announcements, like our books getting updated or something. We always have this standing one hour of information sharing session and collaboration via conference call or Skype business. Sometimes we’ll do some training within it, if somebody on our team is stronger technically than somebody else, then we’ll do five to ten-minute screen sharing and training just to keep fine tuning everybody’s skills.